Dietrich -- I don't know her. 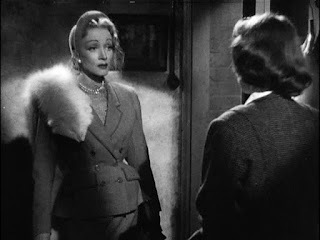 I wasn't on any of her films, but I shouldn't think that Miss Dietrich ever said, "Don't put so-and-so in a scene with me," or "I don't want her in my film." Dietrich didn't have to worry about that. She didn't have to. You didn't look at anybody else in a scene she was in anyway.